This Lent, we’re working with Jane MacLaren to bring you an online Lent group, looking at the traditional Gospels through the format of Bible journalling. Jane is a non-stipendiary priest with a passion for helping people explore their relationship with God through this technique. 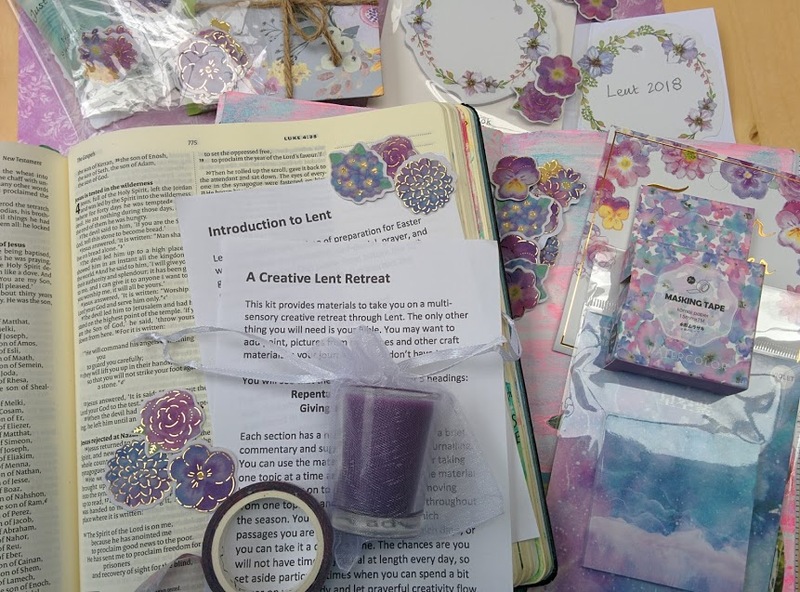 Follow along here, sign up for emails about the course and join our Facebook group to connect with others on the course from across the diocese. 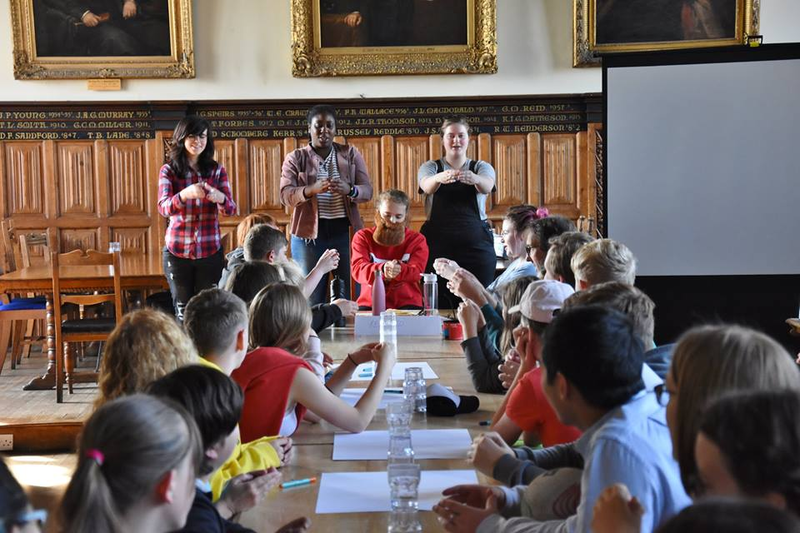 If you want a little more background about this course, read the intro post here. the beginning of Jesus preaching ministry (verses 14-15). There are no details, no embellishments, and these highly significant episodes are simply alluded to in Mark’s characteristically succinct style. There are more details in other gospels. In order to understand what it means for us we need to dig a little deeper. We need to find the human story, the sights, sounds, colours and smells of the occasion. 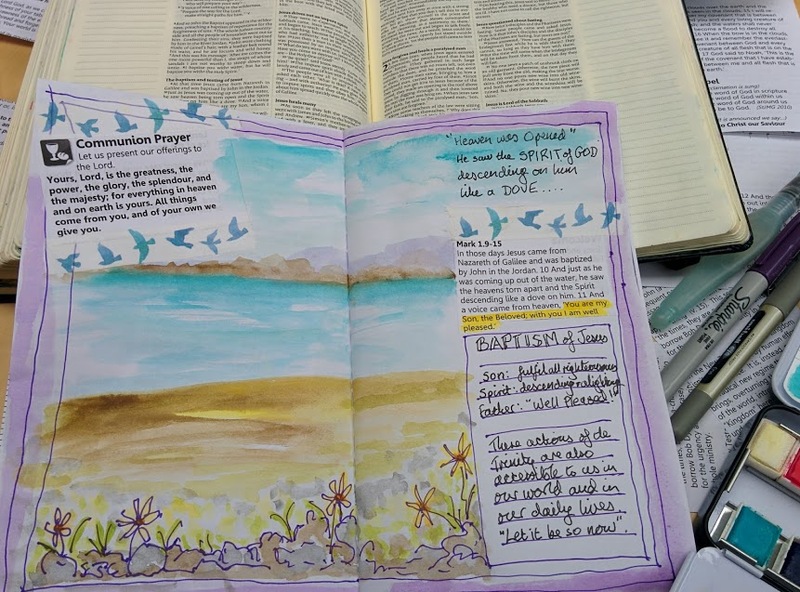 Creative Bible journalling is a great way of exploring this. It helps us engage with God and his word at a more visceral level than the purely intellectual and engages different bits of our brain. Read the gospel accounts of Jesus’ baptism in Matthew and Luke. Does anything jump out at you – a single word, phrase, sensory picture or something else? Jot it down on your page. Then begin to imagine the scene, what colours and images come to mind? What can you smell? How hot is it? some coloured pens or pencils. Enjoy the simple physical process of applying colour. abstract – you know what it all symbolises for you. Look at the gospel reference again – is there anything to add or pray? Who are the main characters? How would you like to represent them? What does this tell us about the person of Jesus? What does it tell us about the Trinity? Are there any other key words you want to include? Keep adding and playing with colours and images, aware of God’s presence with you. of quiet. Enjoy the exploration. Our Creator God is with you as you create something on your page. journal, it is unique to you and no one is judging you! 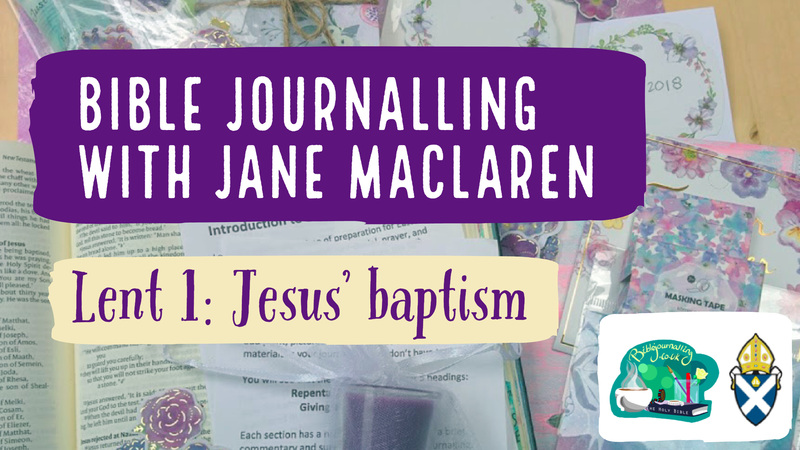 Here’s a short 3-minute video of Jane walking you through her journalling of the Baptism of Jesus. Stay tuned for a special Bonus post coming later tonight, with a reflection on Jesus’ Temptation in the Wilderness. Some people find a blank page inviting and full of possibilities – anything could happen there! Others find a blank page rather intimidating. Edging your pages is a great way tomake a start – somehow a page with decoration around the edges is more inviting and easier to broach than a blank one. Try edging the first few pages in your journal with some washi tape. You could use it as a basis for you colour scheme or patterns, or simply as an outline to anything else you may add to the page. Alternatively you could draw or paint a border – a simple hand-drawn line will be enough to get you started and if it isn’t completely straight it will look more interesting. For the uninitiated, washi tape is a Japanese paper tape with beautiful patterns. It’s easy to cut or tear to the length you want and is easily repositionable. It is increasingly available in the UK but can vary enormously in price so it’s worth shopping around. Here’s a 2-minute video of the technique.